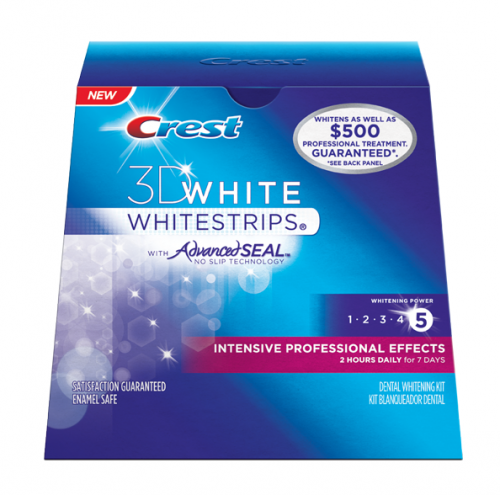 Crest is a worldwide leader in delivering ‘happy smiles’ since 2001. 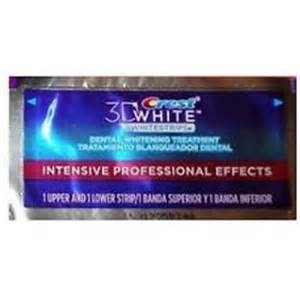 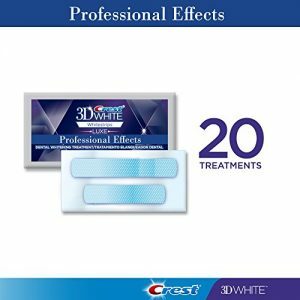 The Crest teeth whitening strips are manufactured keeping both short and long term teeth whitening goals in mind. 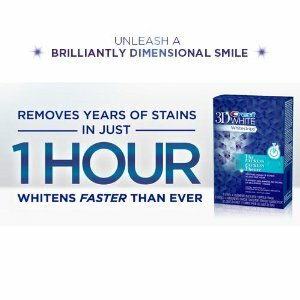 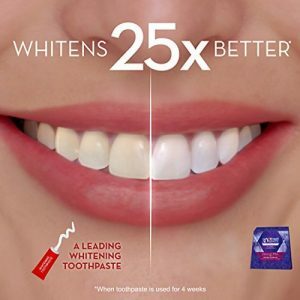 So, whether you are looking to quickly whiten your teeth in just one hour for a last-minute date/dinner party OR see long term teeth whitening results in just 12 days, you can simply trust Crest whitening strips. 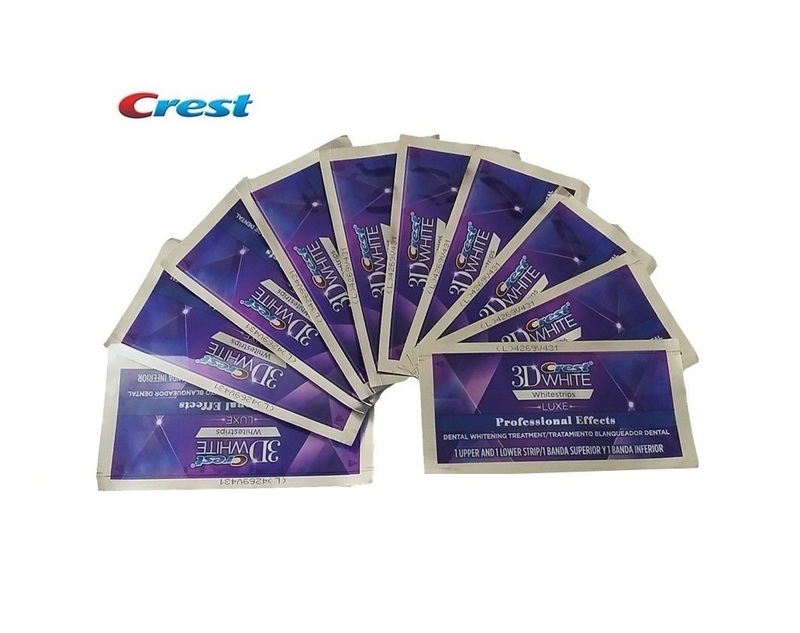 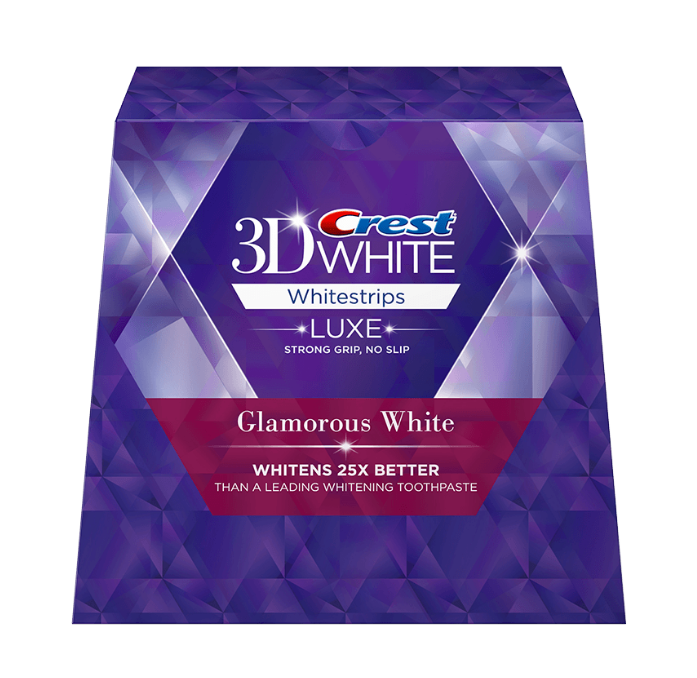 Equipped with the future-ready advanced seal technology with a no-slip grip, you can enjoy drinking water and eating after putting these teeth whitening strips. 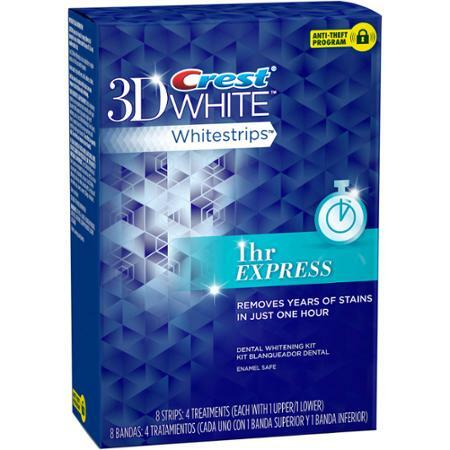 The strips are longer and can reverse the yellow stains in 30 minutes to 12 days based on the type of the strip. 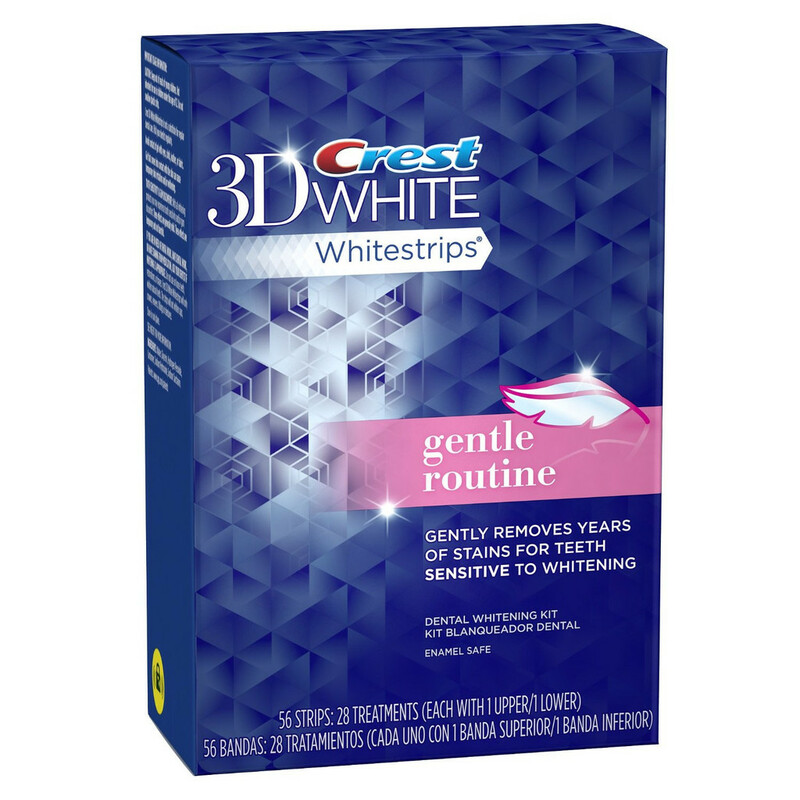 Crest has ensured to manufacture these strips with enamel-safe teeth whitening ingredients which are also used by the dentists. 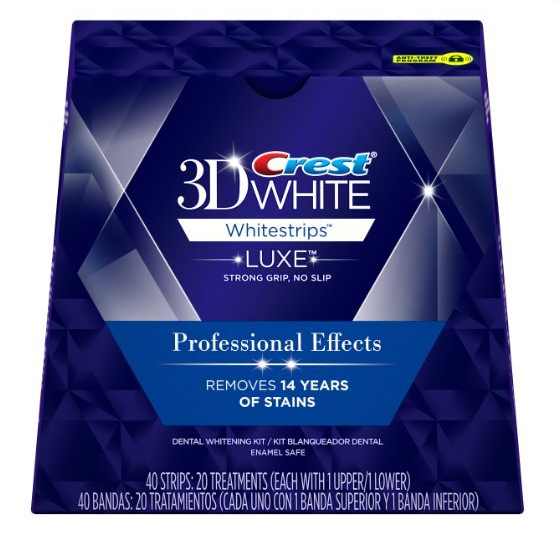 With Crest Whitestrips, you can save up to $500 on costly dentist fees and transform your smile to boost the confidence in just 1-day. 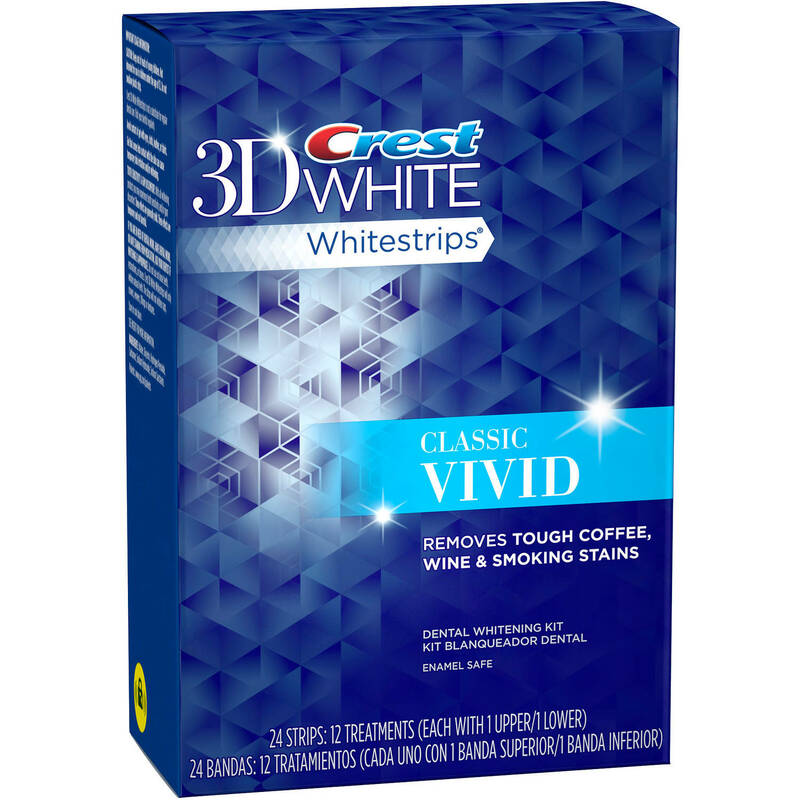 Get a comfortable and no-hassle home teeth whitening experience today!